In South Africa, 12 million people live in extreme poverty, living off less than R335 or $26 per person, per month. Without access to skills training, people are trapped in a cycle of unemployment and poverty, with little hope for their future. The unemployment rate in South Africa is 25% (Statistics South Africa, 2015). Without the means to secure a decent job, many turn to government for support, straining the state and its resources. Without the skills necessary, there is little opportunity for advancement, better working conditions or higher pay. Unemployment traps many people in a perpetual cycle of poverty. Our workshops provide community members with the opportunity to learn new skills for both work and life. Our projects provide access to resources, such as start-up gardening kits for Eden Home Gardeners. Our Tech Park at the Sozo Youth Cafe, as well as our Educentre computer literacy programs, provide youth with access to computers and internet. 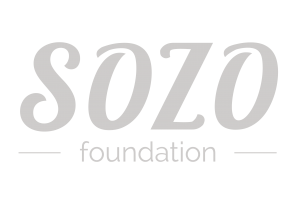 Sozo is dedicated providing opportunities for skills development, where community members can learn new trades and improve upon existing knowledge. 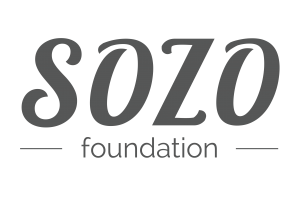 This empowers people with the tools necessary to generate an income, and rise above poverty. A shortage of skills remains a major crisis in the South Africa workplace. That’s why we provide skills training within the community itself, and equip community members with practical skills that can help them secure a decent job and improve their quality of life. Our skills projects incorporate an element of experiential learning, such as long-term internships, hands-on workshops and in-depth training. We also partner with local businesses in the area, all of which ensures participants are equipped with the knowledge they need to thrive in the workplace.